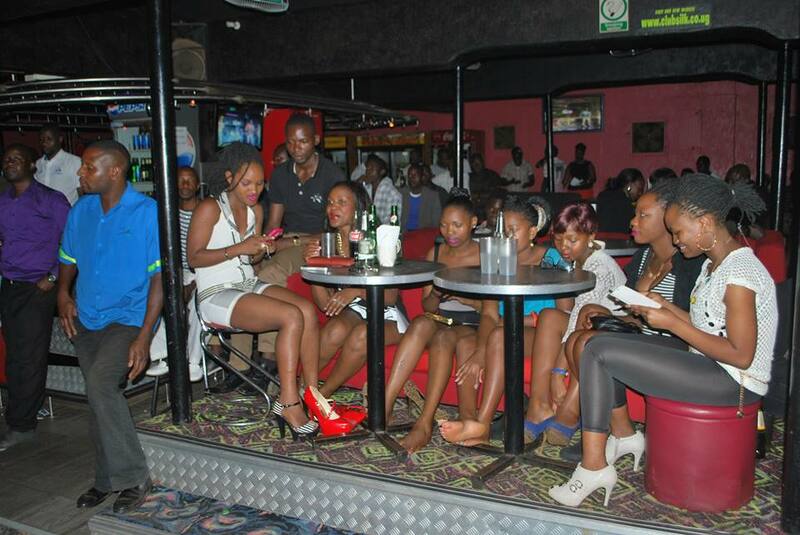 Comedy Store is set to return with a bang. 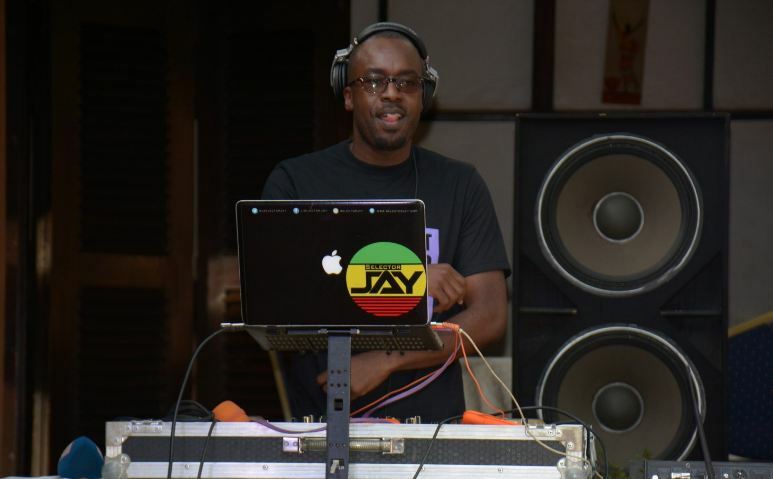 The weekly comedy show hosted by Alex Muhangi at Diners Lounge in Bukoto is set for a massive comeback after a three-week break with a host of top entertainers lined up to thrill revelers. 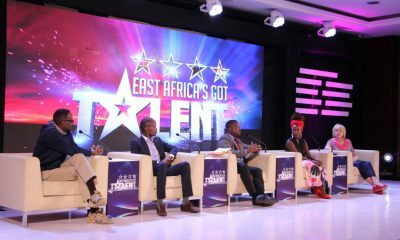 The comeback show will be headlined by Kenyan singer Nameless and celebrated comedian Eric Omondi. 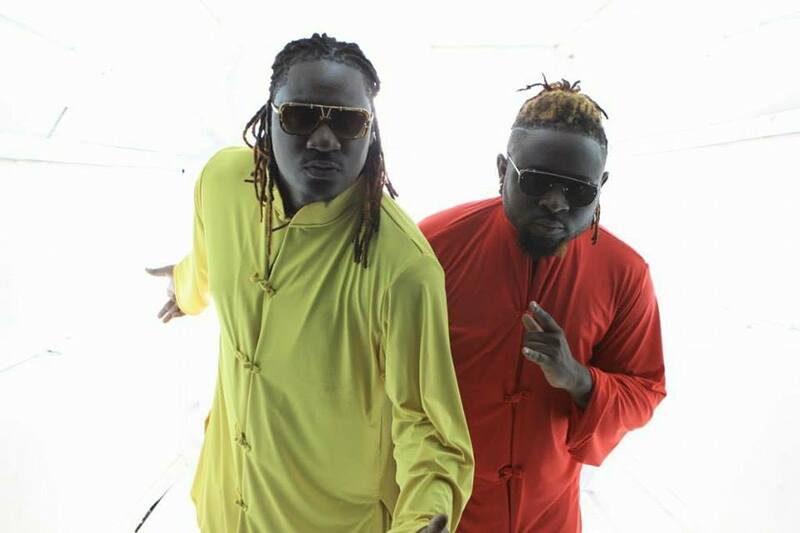 They will be accompanied by Uganda’s top comedians like MC Mariachi, Mad Rat & Chiko, Amooti Omubalanguzi and Kerekere. Other acts will include Tamale Mirundi, Bush, Jajja Bruce, Snake and Zoro, Kobusheshe, Dikhanio, and Godi Godi. The Undercover Brothers band will also play shortly before the main comedy segment begins. 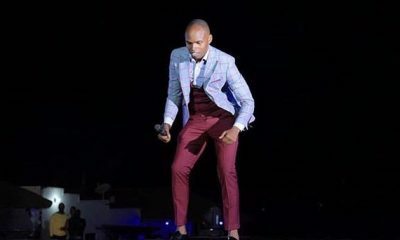 Nameless of the ‘Nasinzia’ fame will be making his maiden performance on the show while Omondi will be appearing for his fourth time since Comedy Store was launched in May 2016. Comedy Store will return on Thursday, September 28. Tickets go for Ugx 20,000 with a table for 5 at Ugx 300,000. Beenie Gunter in his two releases has a single and a collabo featuring Lydia Jazmine. 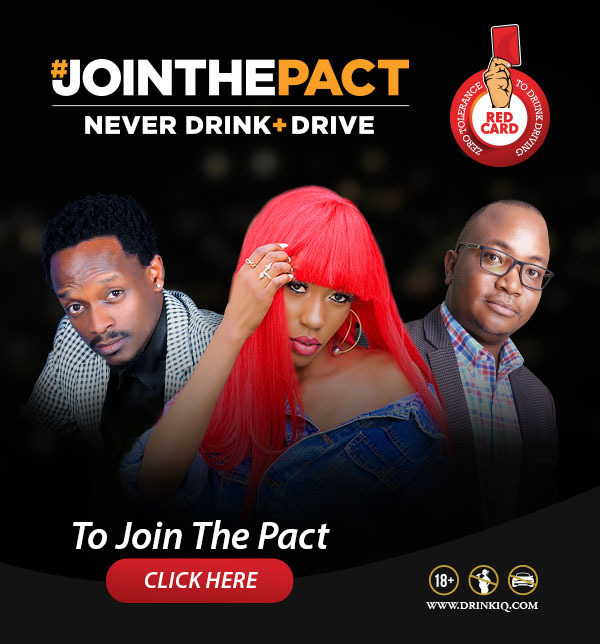 In No Letting go is another of the song song where fellow singer Jazmine is featured while Oliwa Dala is a solo project. 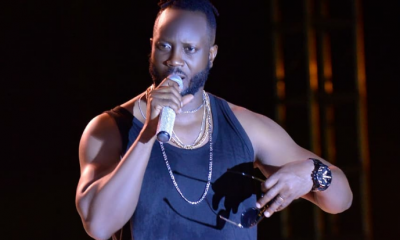 According to sources Bebe Cool decided to call off his usual Easter proggie as a way of identifying with someone he mentored in the music industry. 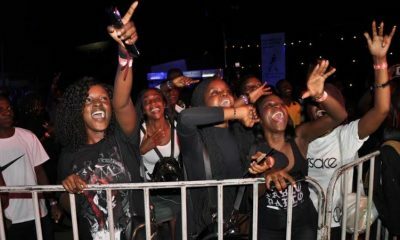 We have now established the actual reason why there won’t be an Easter show in Kiwatule this Monday. 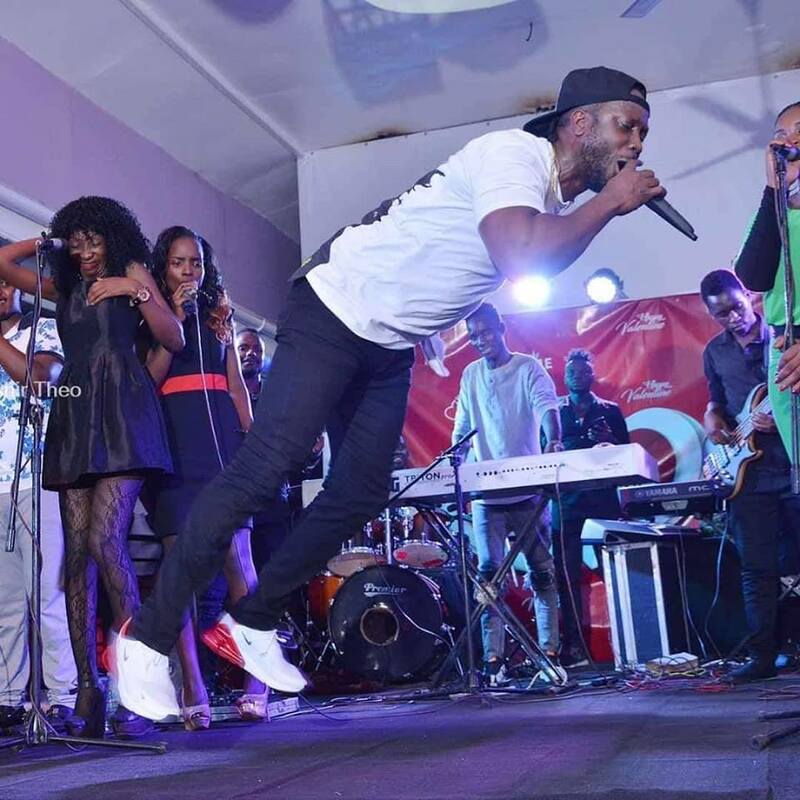 “Bebe Cool doesn’t want unfair competition. 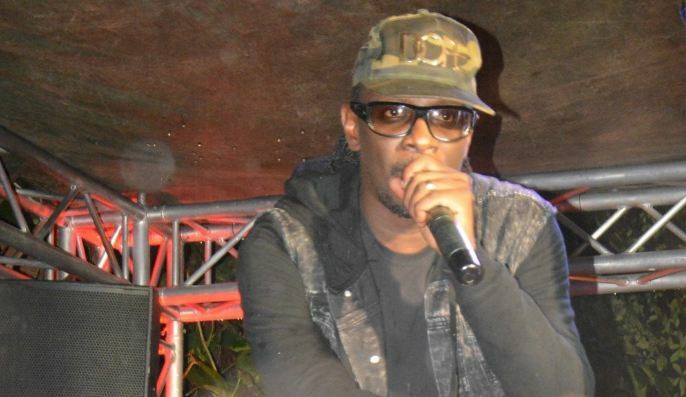 He wants to hold shows again after Bobi Wine has been allowed to resume his concerts. 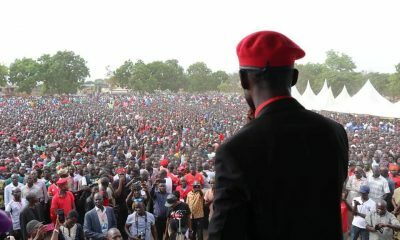 So he decided not to have an Easter Monday in Kiwatule,” says a source. 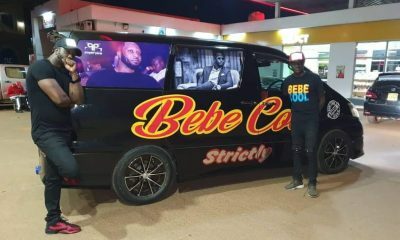 If this indeed the reason why Bebe Cool didn’t organize this show then wonders are not about to stop. 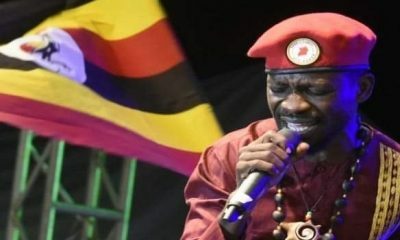 Meanwhile Uganda Police says it is not yet in position to provide security at Bobi Wine’s concert. 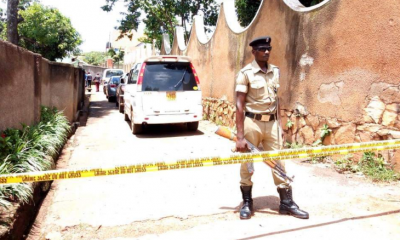 “How can you abuse the police and claim the country is unstable yet still want to have a concert in an unstable country?” a police officer wondered.